Our impressive modern 25 metre pool offers a wide variety of public swimming and lessons throughout the year (subject to the school timetable) to the local community. The pool is also available for hire to schools and swimming clubs in the area. Kimbolton PA, Great Staughton PA, Roundhouse PA and Spaldwick Community Primary School all hire the pool. St.Neots Swans Swimming Club and Bedford Moderians also hire the facility for their squad training. 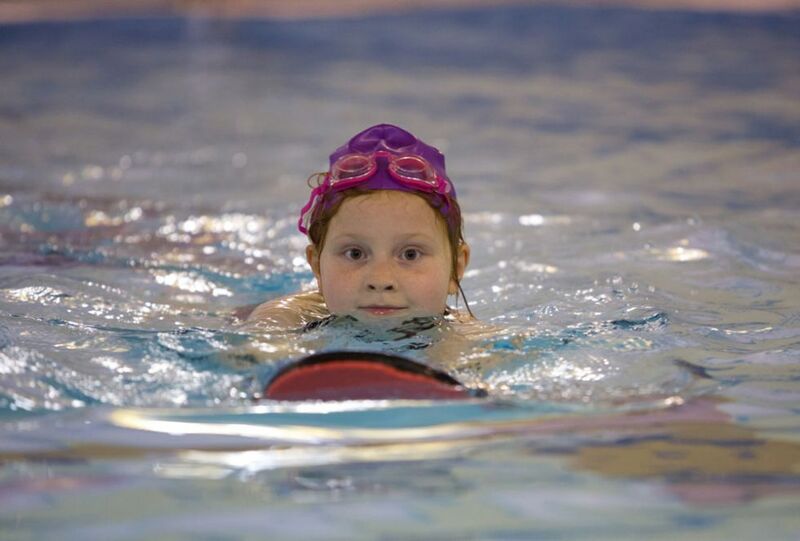 Our after school swimming lesson scheme for almost twenty years has taught hundreds of children to swim and some have gone on to swim for local clubs. Many of the lifeguards employed by the pool have also learnt to swim at Kimbolton in our lesson scheme. We offer lessons for children from 12 months to School age during the school term and during the holidays for all abilities. We also offer one-to-one lessons for children and adults. Our pool can also be hired for Children's birthday parties. 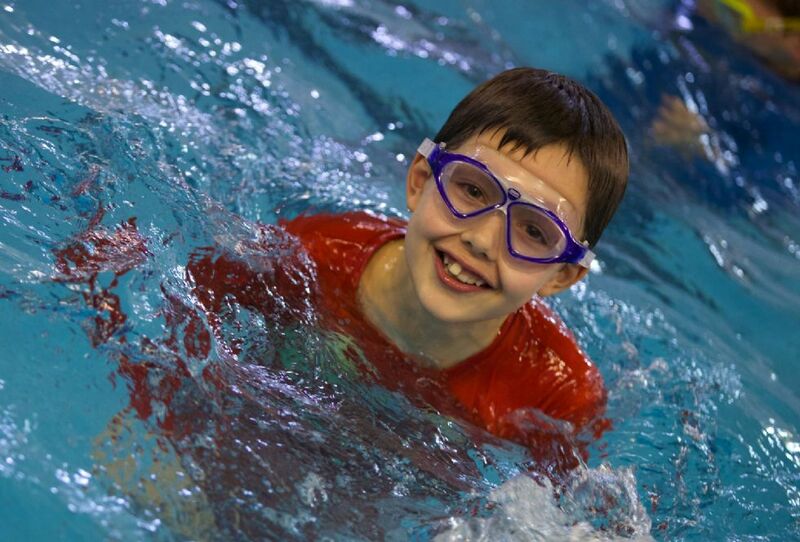 Kimbolton School Swimming Pool is a RLSS Approved Lifeguard Training Centre. As an Approved Training Centre the pool undergoes regular inspection to ensure it is maintaining strict standards for lifeguard training and the teaching of NPLQ courses. The Swimming pool run regular National Pool Lifeguard Qualification coupled with First Aid at Work certificate courses every year. Our Swimming lessons start Monday 29th April 2019 for every one including Peppa Pig & George. Wishing all our customers a very happy Easter. The swimming pool is now closed & reopens on Tuesday 23rd April 2019. 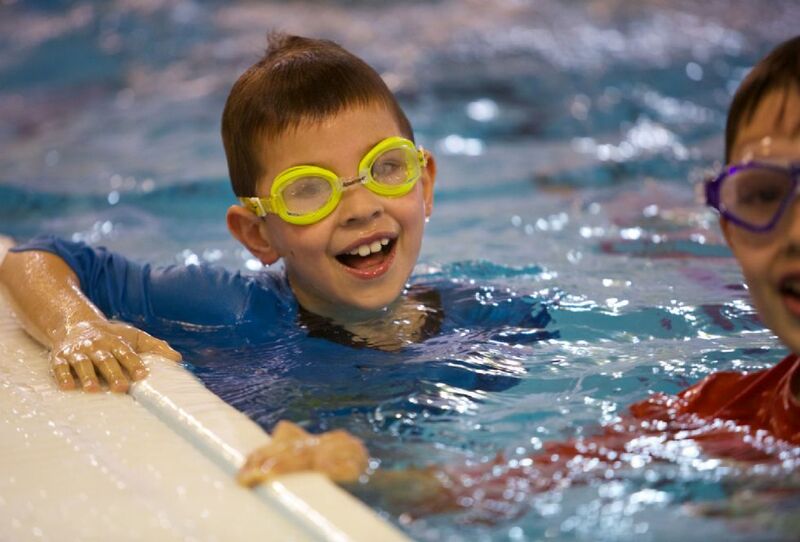 Summer Crash Course swimming lessons are now available to book! A 30 minute lesson every day for 5 days, £45 per child. Please call 01480 862276 to book. Places are limited so please book early to avoid disappointment. Many thanks.